Discussion in 'Container Gardening' started by Greatgardener, Dec 15, 2016. 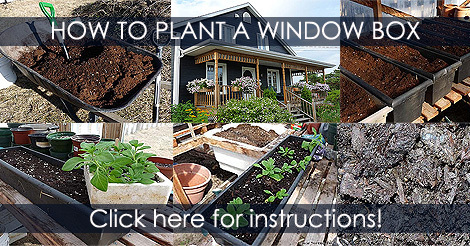 Instructions for planting garden pots, window boxes, planter boxes, flower boxes. Recipe for a great potting mix.